GOOD NEWS EVERYONE! 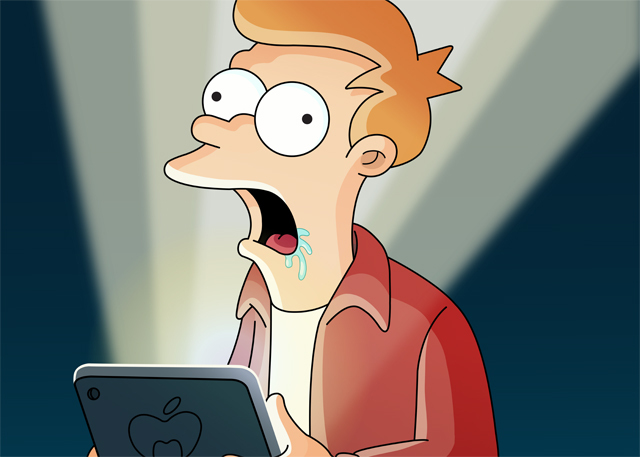 TinyCo, a Jam City Company, and Fox Interactive today announced the development of Futurama: Worlds of Tomorrow, a new game coming soon for mobile devices. The game features original content from Futurama creator and Executive Producer Matt Groening, Executive Producer David X. Cohen, and much of the team behind the beloved TV series. TinyCo is also working with Rough Draft Studios — Futurama’s original animators — to bring the show’s trademark humor, signature visual style, and ensemble comedic adventure to mobile players everywhere. Check out the teaser art in the gallery below! The game is being produced in partnership with Fox Interactive, Twentieth Century Fox’s interactive division, and Matt Groening’s Curiosity Company. This partnership continues the strong teamwork that Fox Interactive and TinyCo established with Family Guy: The Quest for Stuff, a mobile game based on the hit Fox animated TV series Family Guy. Family Guy: The Quest for Stuff has attracted tens of millions of players while winning multiple awards, and Futurama: Worlds of Tomorrow looks to continue in this tradition. 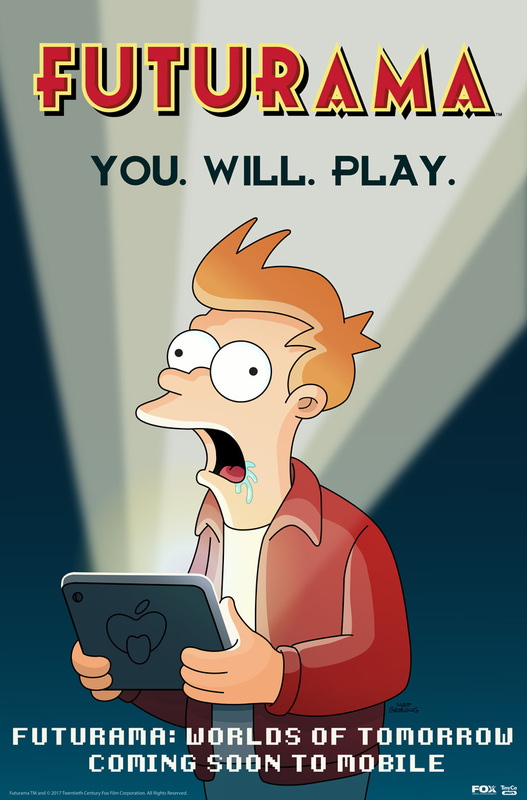 Futurama: Worlds of Tomorrow is coming soon for mobile devices via the App Store, Google Play, andthe Amazon Appstore. More information on the game will be released in the near future.